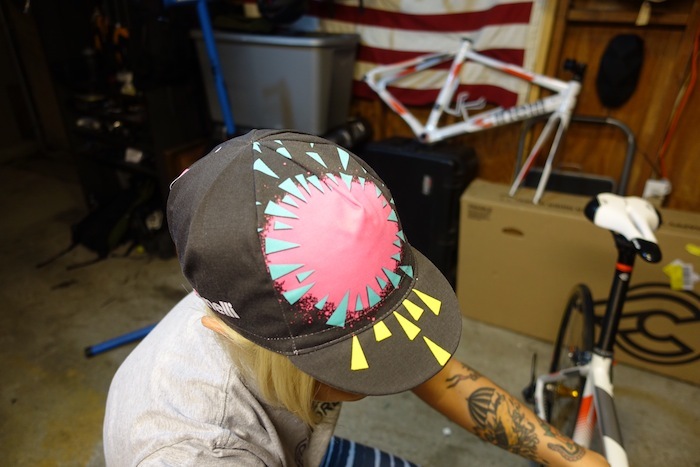 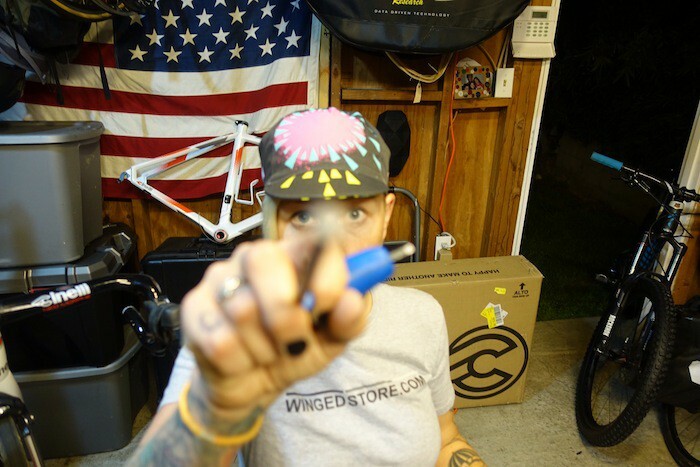 Kelli Samuelson of Team Cinelli Chrome and LA Sweat designed the new Kelli x Cinelli Rider Collection cap. 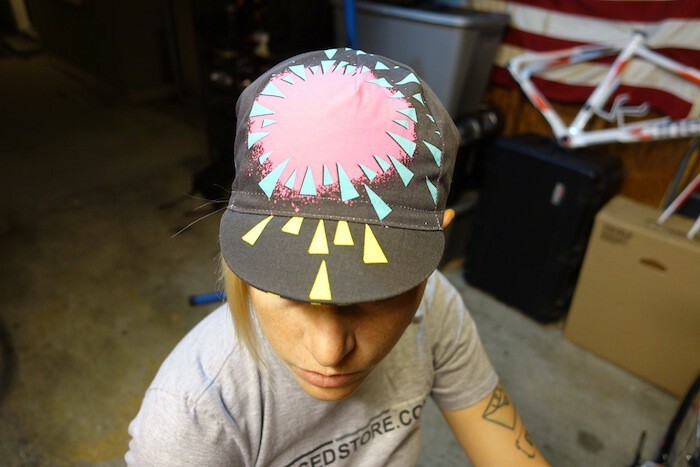 The new cap draws inspiration from 80's style racewear with bright neon graphics and geometric shapes. 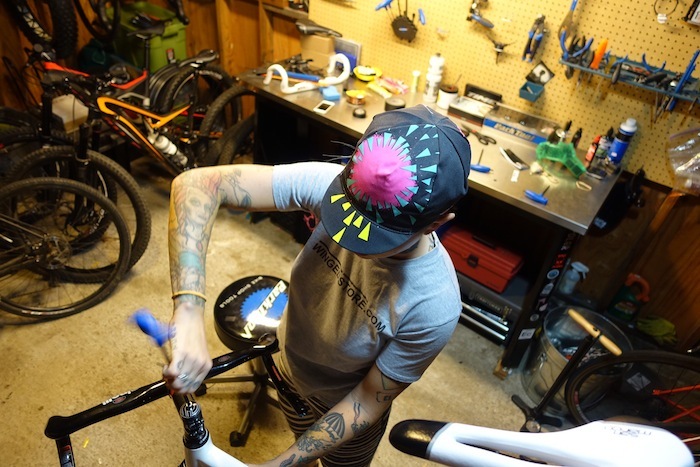 Kelli stays busy running the new LA Sweat California based womens elite cycling team as well as traveling the globe for the Team Cinelli Crome on the fixed crit cicuit.